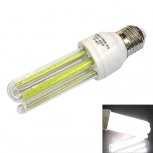 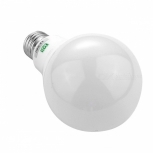 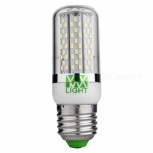 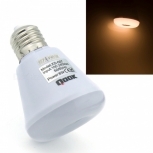 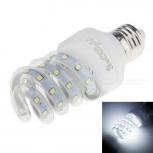 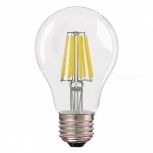 LED bulb E27, 5W, 400lm, 3000K, 36 x SMD 5730 LED, Warm White, (AC 220-240V). 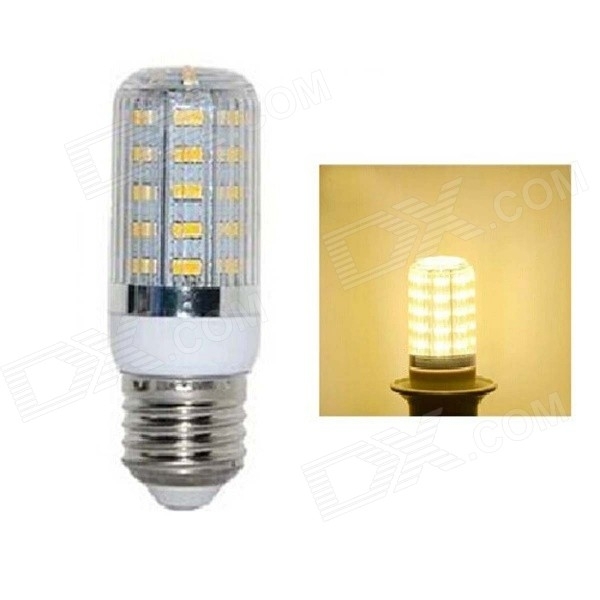 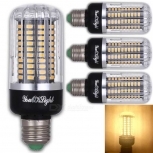 Other Features	This 220-240V super bright LED light will emit a warm white light and fits the standard E27 light socket. 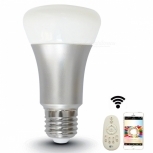 The energy-saving design will help you save money in your daily life. 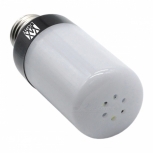 It is very easy to install and convenient to use.